I believe that therapy is a collaborative creative process where we work together to find solutions to problems and find ways to live our best life. I also believe that clients have an innate ability to heal. I see the therapy hour as a time of collaboration and exploration. I believe that my presence in the therapy hour is valuable. For clients who have Lyme disease I am very open about my experience with Lyme however the focus of those sessions is always their healing. With other clients I am more reserved about sharing personal experiences. I do bring things I have read or popular media that might be relatable to the client into sessions. I also offer clients resources which I find helpful to view outside the therapy hour. I am a business owner and investor and have been a part of the start-up and VC process. Many of my clients are entrepreneurs or executives and I can speak to their experiences in a relatable way. I am very participatory. I will always lean toward asking the client if they want my feedback or input. I am also happy to work with clients that want me to primarily listen without feedback. Therapy is really what you make of it. It is your hour to focus on what matters to you. It can be a place of expression, a place for problem solving or a place to understand ourselves better. Therapy does not have to be about past traumas (although it can be). Therapy is a time for curiosity about what it means to be alive. That comes with laughter, tears and everything in between. Therapy works best when you commit to it. I generally recommend 6 - 9 months for lasting change when it comes to anxiety, depression or relationship changes. If you are coming for hypnotherapy this timeline can be much shorter. Some people only want 6-8 sessions of hypnosis and find this valuable. Before your first session, just bring yourself. The first session will begin with a series of questions about you that can last about 40 minutes. The last 20-30 minutes will be a chance for us to try out some therapeutic styles and see how best we might work together. You might even leave with homework. A journal could be super helpful and many of my clients use one during the session and as a way to keep track of progress. If you have any medical documents you’d like me to see, please bring those. I only accept credit, debit or hsa. You will fill out a form through my online portal completing all intake documents including payment before we meet. In this conversation we will explore the top three ways to build resilience in the New Year. We will go over some of the topics I hear most in my therapy practice when it comes to women at work such as: How do I navigate a difficult boss? Why am I not happy when I seem to have everything? and How can I have balance when I work 12 hours a day? In this session we will explore some answers to these questions and get you set up for a fabulous year. I am a licensed clinical social worker (LCSW). My experience as a community based mental health clinician allows me to combine down-to earth problem solving skills with therapeutic healing modalities such as cognitive behavioral therapy, hypnotherapy and tapping. I have over 20 years experience as a psychotherapist in New York and West Virginia. 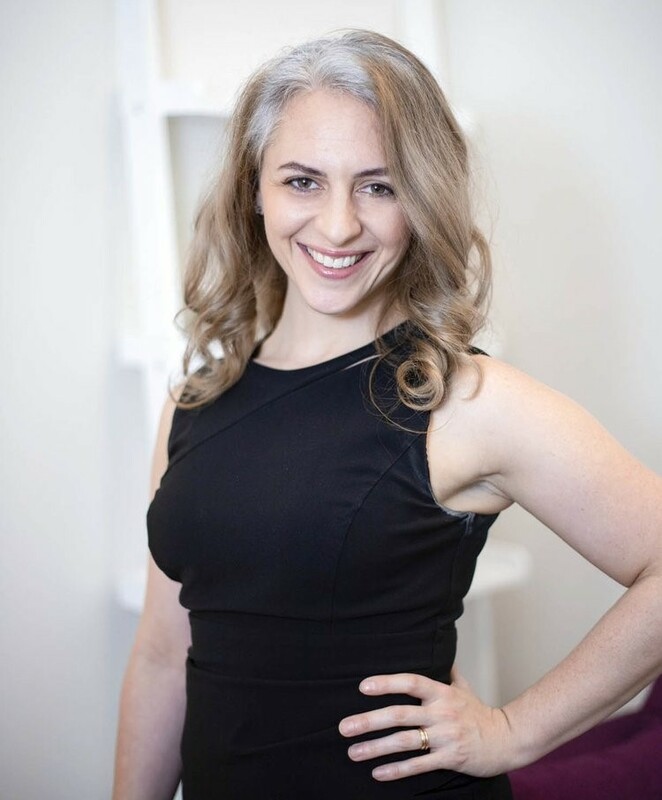 I am a graduate of Columbia University and have a diverse background ranging from private family psychotherapist to Director of Outpatient Mental Health in Manhattan and the Bronx. I love learning and am always enrolled in continuing education. My most interesting position was the first I held out of graduate school, a grief and wellness counselor for the Animal Medical Center. There I worked under human-animal behavior specialist, Dr Susan Cohen. I enjoy working with individuals, couples and families to lead happier more fulfilling lives. For me, therapy sessions are interactive, insightful, creative and an opportunity to experience flow. I incorporate a background in dance, mindfulness practices, dream analysis and my own recovery from neuropsychiatric Lyme disease into sessions when appropriate.